If roofs have a nemesis, it’s Nature. When choosing a product, understand how it can withstand the harshness of the seasonal elements. If your chosen roof has weak resistance to weathering, don’t expect it to last a lifetime. The fluctuation of surface temperatures has an impact on all roofing components. Most materials expand when it’s hot and contract when it’s cold. This cycle happens daily, and its effects worsen the greater the differences between high and low temperatures are. Any experienced roofer would attest that darker colors tend to absorb more heat than lighter ones do. But then again, reflective granules and finishes can be considered cool even when they’re closer to black than they are to white. A hot and moist attic helps accelerate the deterioration of roofing materials above. In the summer, a superheated attic space can bake materials at the bottom as the sun fries them at the top. In the winter, a warmer roof surface increases the chances of ice damming, which is destructive in itself. The higher the location of your property’s elevation, the closer your roof is to the sun. In turn, the effects of ultraviolet (UV) radiation heighten. As a result, exposed components would age more quickly. Flat roofs are more prone to damage than sloped ones are because they don’t drain rain and snowmelt efficiently. Even if you use specialized components, a low-slope roofing system would wear faster due to hydrostatic pressure and prolonged moisture exposure. Trustworthy roofing companies would advise you to trim tall, nearby trees for many reasons. Overhanging branches can bruise the materials with strong winds, fill roof planes and gutters with debris, and give wildlife easier access to your property. Too much sun isn’t good for roofs, but too much shade can be just as bad. Shaded sections set the stage for moisture accumulation, allowing moss and algae to run amok. You may know how to walk on of your roof safely, but the very act on stepping on certain materials could suffice in causing irreversible damage. Last but not the least, improper maintenance will doom any roofs to premature failure. Waiting for leaks to occur before you call in professionals for an inspection can shorten the time between replacement jobs. 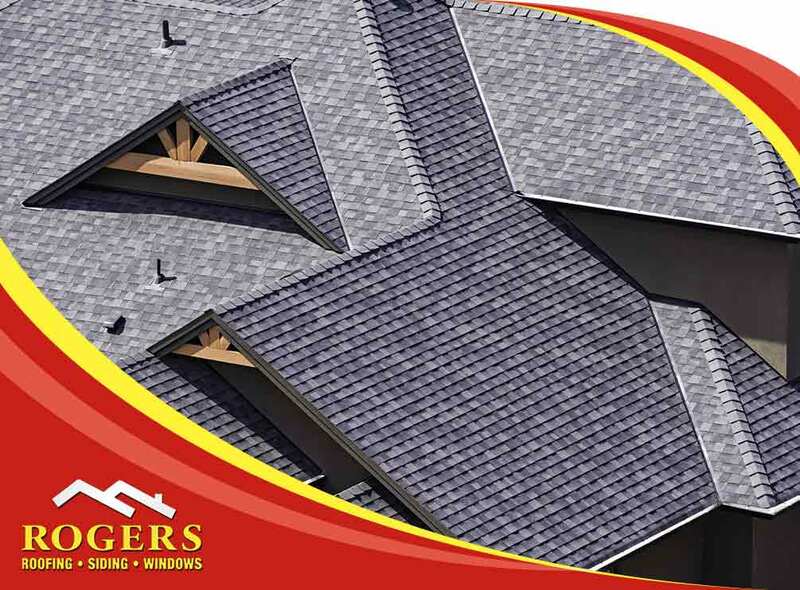 Rogers Roofing can help you enjoy the longest possible life span from your roof. Call us at (219) 228-8210 or (773) 492-2270 to discuss your roofing needs and get a FREE estimate. We serve property owners in Northwest Indiana communities like Schererville, IN, as well as Chicago and the surrounding areas.